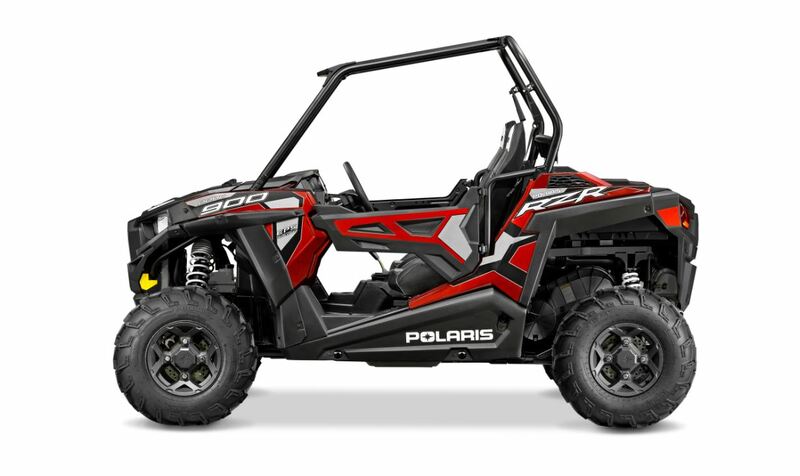 The New Improved 2015 Polaris RZR S 900! 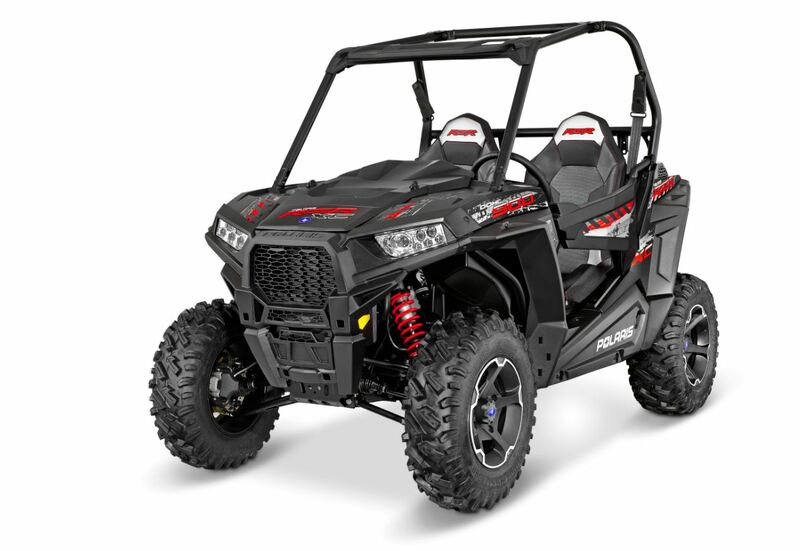 In 2007, Polaris introduced the RZR 800, which revolutionized the sport UTV market by giving us the first pure recreational sport UTV designed to fit OHV trails with 50-inch width restrictions. This year, Polaris again went big with the release of 20 new models! Obsessed with purpose-driven innovation, Polaris has completely revamped the RZR 800 with more power and better ergonomics, showing that they are listening to customers and are doing everything they can to deliver the best performance and off-roading experience possible. This new re-engineered 900cc class boasts a 40% increase in power over the former RZR 800 thanks to an all new 875cc ProStar™ engine, which puts out an impressive 75HP. Each model is optionally equipped with EPS and comes standard with factory-installed doors that enhance comfort, style and protection. Both machines ride on a new, longer chassis to help smooth out the riding experience. 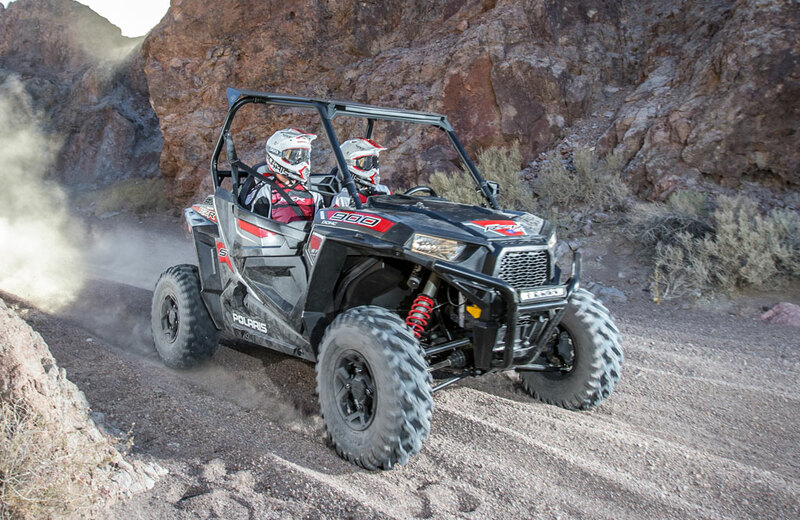 The improved suspension setup features dual rate springs which offer increased suspension travel and allow the RZRs to be equipped stock with bigger tires for even more usable ground clearance. Polaris rounds out the performance upgrades with high performance on-demand AWD, the same technology already found in the RZR XP 1000. 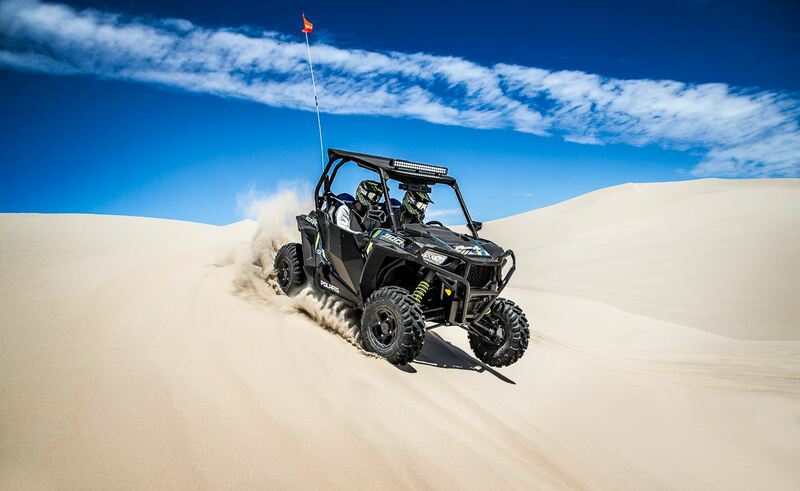 The updated RZR S 900 comes with an impressive power-to-weight ratio (6.2) and is able to hit 40 mph from zero in just a little more than four seconds. The 60-inch width still keeps the RZR S 900 on many trails while enhancing its cornering ability compared to the narrower RZR 900, and it adds 1.3 inches of track width compared to the 2014 RZR S 800. It has 26-inch tires, Fox Performance Series 2.0 Podium X shocks and over a foot of ground clearance. It also sports improved steering with a remarkably tight turning radius.